Shandong Light M&E Co, . Ltd.
of extruder & controlling box shell plates. * Unique cooling water circulatory system. 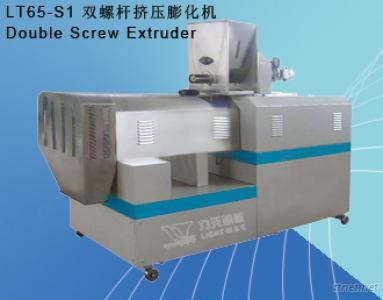 * Lengthening screw with high quality.